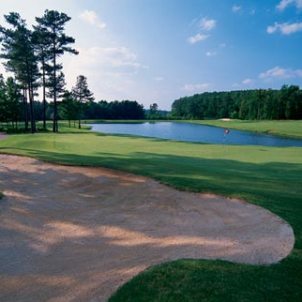 Wendell Coffee Golf Center, is a Public, 9 hole golf course located in Tyrone, Georgia. 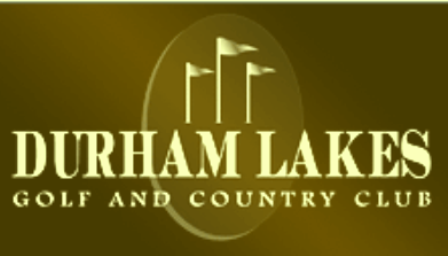 This nine hole par 3 course was built around a 7 acre lake and over hilly terrain with wide open fairways. 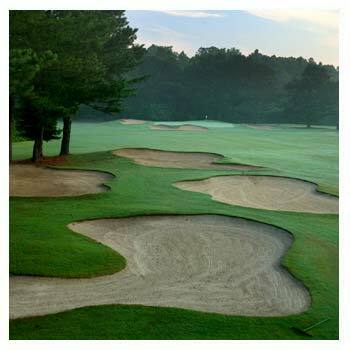 Sand bunkers are located on every hole, and water hazards come into play on four different holes. 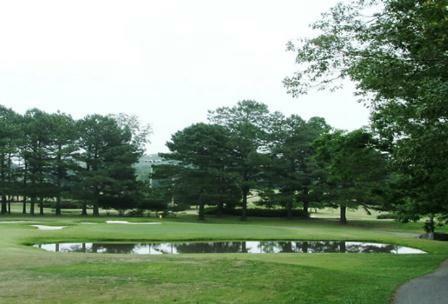 The greens are medium-sized, sloped and fast. There is an additional set of men's tees when playing an eighteen hole round. 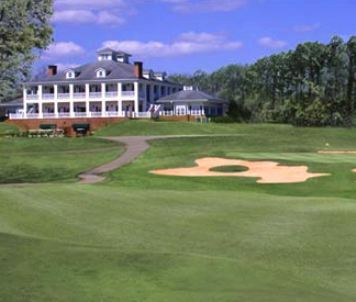 The Wendell Coffee Golf Course is a 9-hole layout. 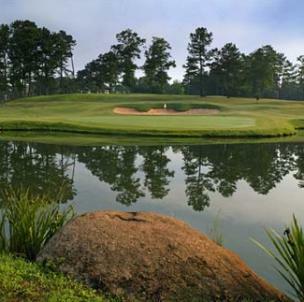 If you play this par 3 course twice, then par is 54 and the maximum distance is 2,398 for a course rating is 53.0 and a slope rating of 109.  The course is available for play from the time the shop opens to sun down every day. Tees times are not taken. It is a first come first serve basis. The course also has a 4 acre lighted driving range. Blue/White tees: par 27, 1,228 yards. Red tees: par-27, 819 yards.